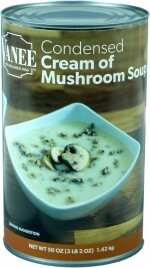 Mix CREAM OF MUSHROOM SOUP, milk, green beans, and 2 cups fried onions in a large mixing bowl. 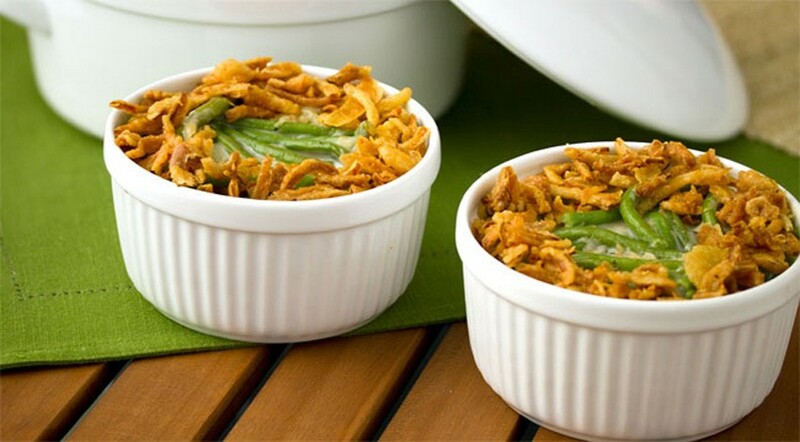 Portion the mixture equally into two casserole dishes. Bake at 350 degrees for 35 minutes. Remove from oven and top with 2 cups of fried onions. Bake for an additional 5 to 8 minutes.